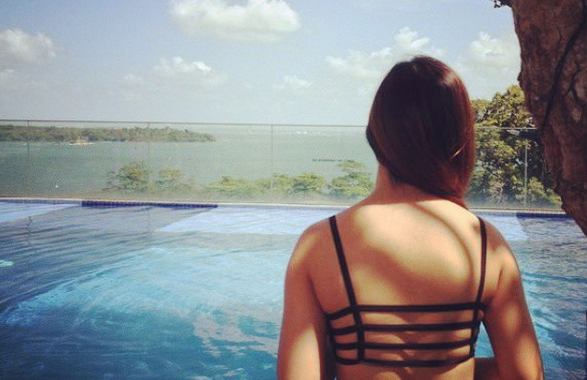 Wanna know how to get FREE flights? 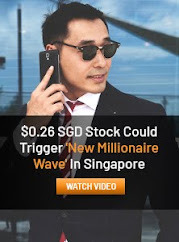 No, this isn't a gimmick, and it is no scam. The method is simple: redeem free flights using the right miles credit cards for expenses you're already paying for. Now, it is no secret that I prefer cashback over miles when it comes to my credit cards, but I did mention before that you probably want to have both because there may be some cases where it actually pays to have a miles card (especially in cases where it doesn't fit into your qualifying cashback card categories). I own both types. When it comes to big bills, I usually pay using my miles cards since many cashback cards come with a maximum cap (the ones that don't, give lower cashback rates as well, obviously). Stack your miles credit card + Mileslife to get even more miles! I've also featured Mileslife as an essential companion tool that you MUST make full use of in my previous post to getting the most cashback from your spending, but it works the same way whether you pair it with a miles or cashback card. Link your preferred miles card(s) so you can get free miles from Mileslife on top of the miles you're already getting from your credit card. 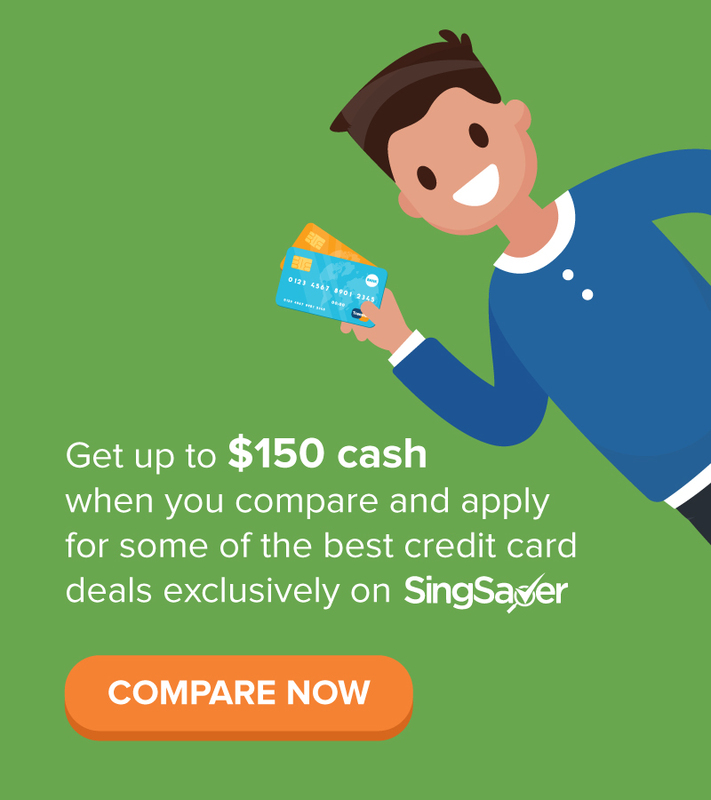 If you're applying for any new credit card, remember that my hack is to always go through SingSaver instead of through the bank / roadshow / card website online, as the SingSaver route allows me to get cash vouchers on top of any existing gifts. The latter methods, on the other hand, don't share any of their commission with YOU from signing you up! 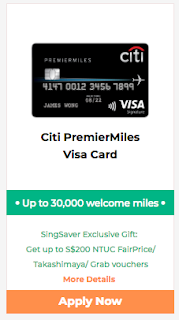 In collaboration with Mileslife, SingSaver is now running a promo where three winners stand a chance to win additional 30,000 miles (on top of the 30k welcome miles by Citi, so that's 60k miles in total) as well! 2. Complete the rewards redemption form on the page. 3. Answer the question on what is your secret method to accumulate miles faster. 4. Download the Mileslife app and start hacking the miles game! P.S. After you've signed up, don't forget to fill up SingSaver's gift redemption form here! Otherwise they won't know where to send your vouchers / gift to you, lol. 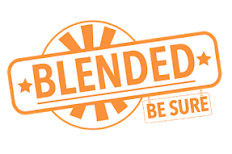 Disclaimer: This post is written in collaboration with SingSaver. Affiliate links have been included. All opinions in this post are of my own, and consists of credit card recommendations that I've talked about since the start. I've been using Mileslife since their launch to stack miles, and apply for new credit cards only via SingSaver since I get additional gifts (usually cash or vouchers) instead of having the roadshow salesperson earn the commission and not share any with me.